People are complex beings. Yet we catch mere glimpses of another’s life and draw conclusions about him. Only by knowing the mind of God about a person, can we be accurate in understanding him. Or let a person who knows himself inform us, as long as he is self-aware and willing to confide. We have another option to gain insight: observing behavior. Religious people call it “judging others by their fruit”. But be careful — if we’re not mindful of the environment a person is in, their “fruit” can mislead. What if he is in a God-appointed time of winter, wartime, or injustice? Is it possible for him to satisfy our need or desire to judge? A person in winter is struggling to survive, not bearing tasty fruit. He is wrapped up and withdrawn to survive the frigid, dangerous climate. He will only open up and bloom when the climate is warm, welcoming and safe. If a person must judge blindly, why not assume the best-case scenario instead of the worst? When somebody is in winter, war, or mistreatment, why assume that if he isn’t “bearing fruit” he must have lost contact with God? We could assume instead, that he is so dependent on the vine of God that he is digging deeply to stay connected. Deep calls to deep. He is relying less and less and less on things of this earth, (easy to do if nothing on earth is satisfying) and more and more on God alone. As a person emerges from winter, war, or a season of injustice, do we presume his wants and needs? He doesn’t want pity. He certainly doesn’t want judgment, suspicion, or diminished status in society. He won’t re-enter relationships with people who make him feel “dirty” or unsavory because of the unsavory climate he was in. It’s no reflection on HIM that life was very tough. He may have been a victim of unrighteous peoples’ rights to exercise free will. Yet many people judge a victim as if he is tainted. He’s not “clean” enough. He’s inferior to their “morally superior” position. Religious people can be the harshest of critics. Survivors of injustice want and need one thing: respect. Respect for not giving up, for having stayed with God when the temptation to bail was a daily threat. Respect for having assumed the ways of God throughout his troubles. Respect for not selling his soul during his agony. Respect for being faithful to God no matter the severity of his conditions. Respect for facing truth, including truths of evil he never wanted to see. Respect for choosing courage and trust instead of escape and denial. Respect for accepting the long season of winter that God controlled. People who have not been there do not understand. They cannot. They are in no position to believe they do. If they take action without understanding, they are likely to further wrong the sufferer. If curious onlookers would just withhold judgment, they may be fortunate to in time hear about what happened in the suffering. A person who endured years of injustice while dependent on God, no doubt has accumulated overflowing barns of God-given understanding, knowledge, and wisdom. What he gained can’t be summed up in an hour, a day, a week, a month, or even a year. When he shares his experiences, it will be when he is willing and inspired to. If outsiders are patient and nurturing, they may be allowed inside the sufferer’s overflowing barns of treasures from God. But it is never to be taken. It is for the one who suffered and endured to share as he wants. 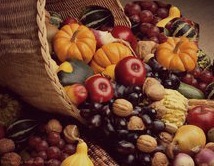 His bountiful harvest is from God as a reward for a faithful life. He has finally reaped what he sowed. His harvest does not belong to anyone else. It is his. His barns are overflowing because he farmed diligently and tirelessly, even while alone and cold, scorned and unrewarded. 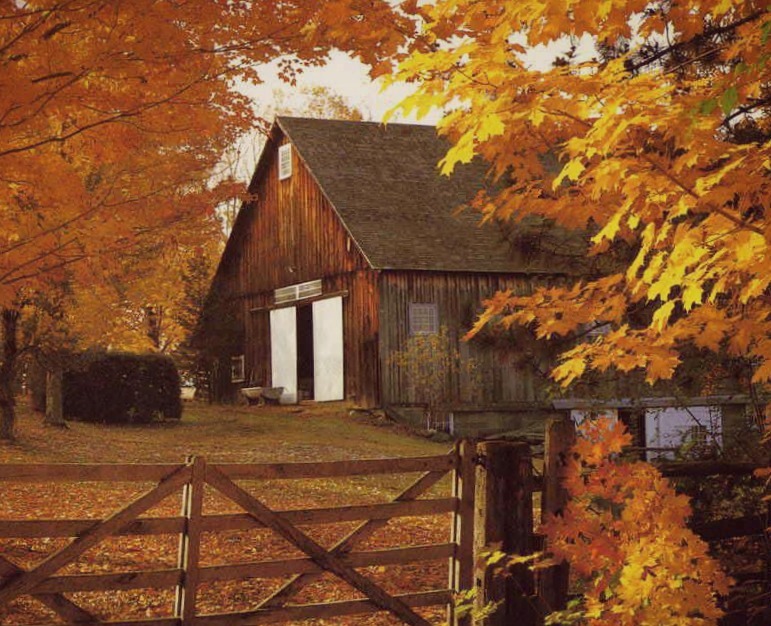 When God determined it was spring and then summer and finally harvest time, he filled the barns of his servant. It is the servant’s right to determine if and when he shares from his harvest. A wise servant will distribute it the same way he acquired it: with God’s training, direction, teaching, and approval. It is a completely private thing, between God and the individual — the only way it can be, this “knowing Him in His suffering” — it’s not even for a spouse to bear or fully comprehend. We’re each the owners of our own soul and will. It is alone that we reach out to God from the depths of our soul, and alone that we experience his response to us. If our personal experiences with God don’t fit into somebody else’s theology or belief system, firsthand experience wins the debate. He is who he is, regardless of what anyone argues to the contrary. Maybe if life were easy, one might trade what God has been to you for the approval of people. But when you’ve suffered, you become unwilling to do so. If you are in a season of severity or injustice, let God be your life and breath. Cling to him and do not let go. Don’t worry when you are incapable of displaying vibrant leaves or tasty fruit. It is alright if your usual, lively spirit is dormant. It’s winter. The branch is intent on clinging to the vine. 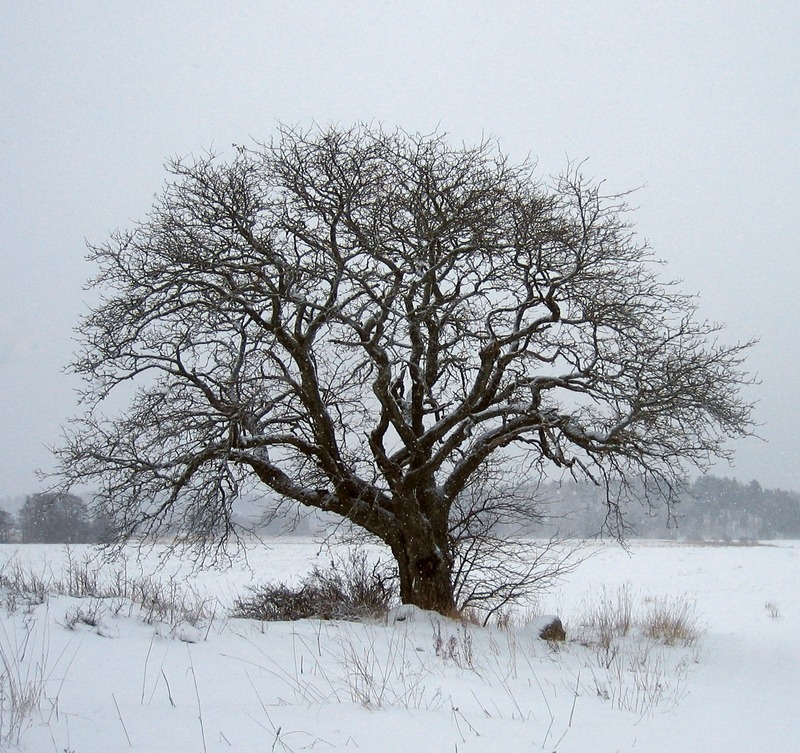 Life for a branch in winter is not reaching out and distal in direction, but drawing in and proximal in direction. Proximally is where God is. Remain faithful to God. Be as righteous as possible in your circumstances. Always take the high road. Hold on and know that your winter will pass. And be certain of this … you have my respect. This entry was posted in Uncategorized and tagged Judging others. Being judged. Being judged wrongfully. Wisdom in sharing what is yours, Knowing him in his suffering., Respect for those who suffer..